Home > News > 2018 News > Congratulations to Art Atrium artists Tony Costa, Blak Douglas and Keith Fyfe for being selected as Finalists in the Mosman Art Prize 2018. 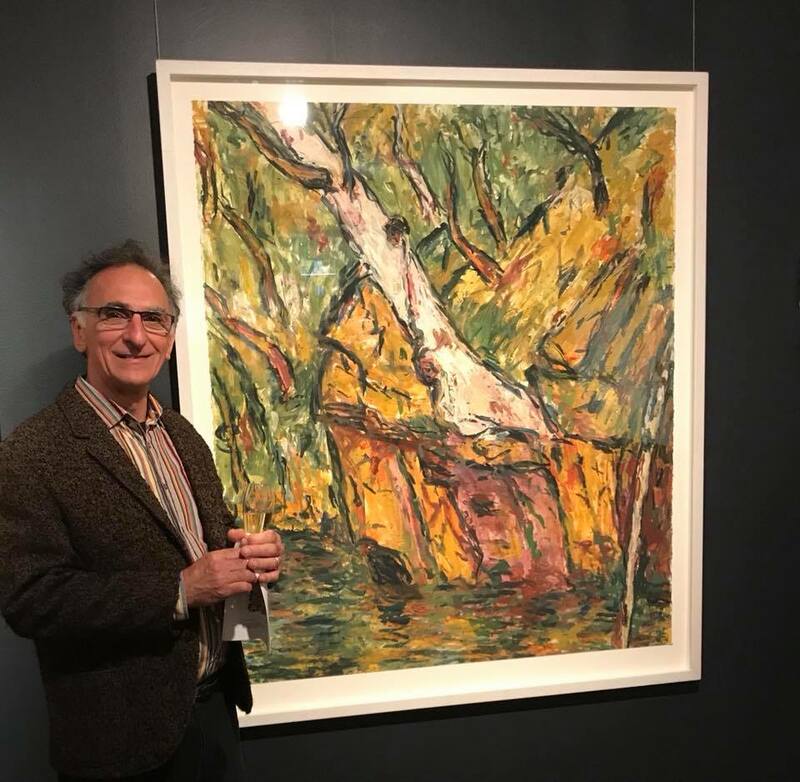 Congratulations to Art Atrium artists Tony Costa, Blak Douglas and Keith Fyfe for being selected as Finalists in the Mosman Art Prize 2018. 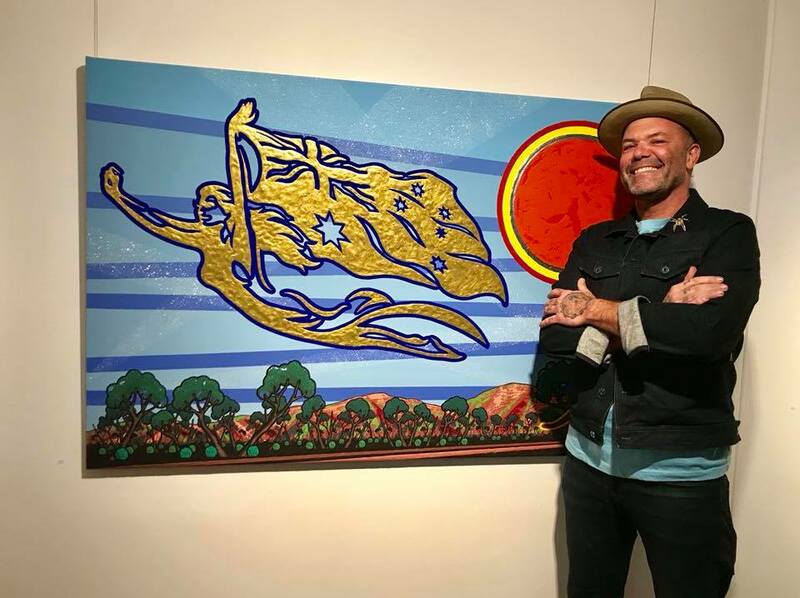 Congratulations to Art Atrium artists Tony Costa, Blak Douglas and Keith Fyfe for being selected as Finalists in the Mosman Art Prize 2018. Exhibition of the Finalists will be held from 26 September to 18 October 2018 at Mosman Art Gallery.